In our connected day and age, it’s common to have remote sales staff. But this can create a challenge when you’re focused on motivating the team members you don’t see in person everyday. One key to keeping remote reps engaged? Unique sales incentives. No, we’re not talking about the lofty types, like President’s Club. 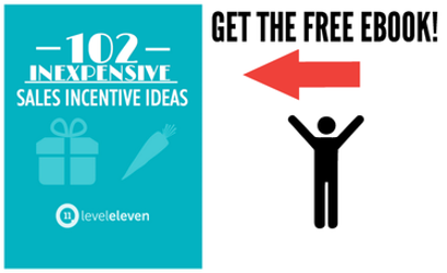 Plenty of inexpensive incentives exist that are just as motivating. We’ve shared a ton of inexpensive sales incentive ideas before, but we recently received a request for sales incentives specifically for remote employees. Whether your reps spend most of their time on the phone or in the field, they’ll surely enjoy these tokens of appreciation. 15. Company swag gift pack – represent! Take any (or all!) of these ideas and make your remote reps feel recognized, valued and motivated. We’ve shared a ton of inexpensive sales incentive ideas before, but we wanted to cover sales incentives specifically for remote employees and field reps.